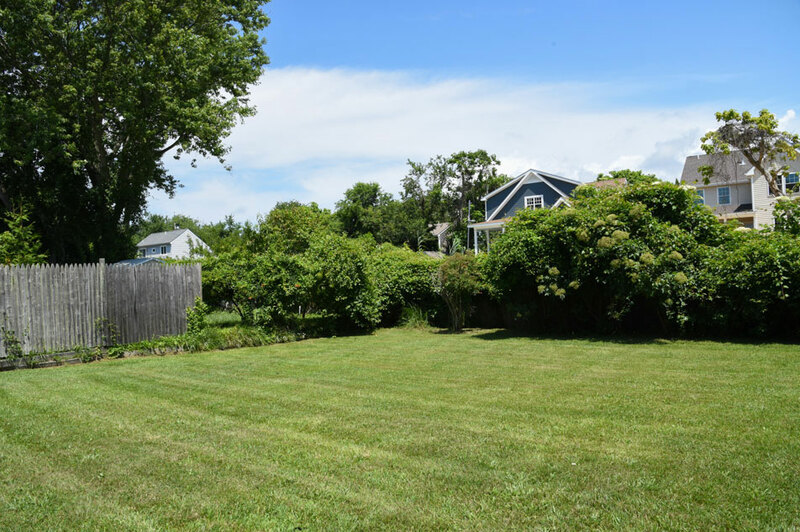 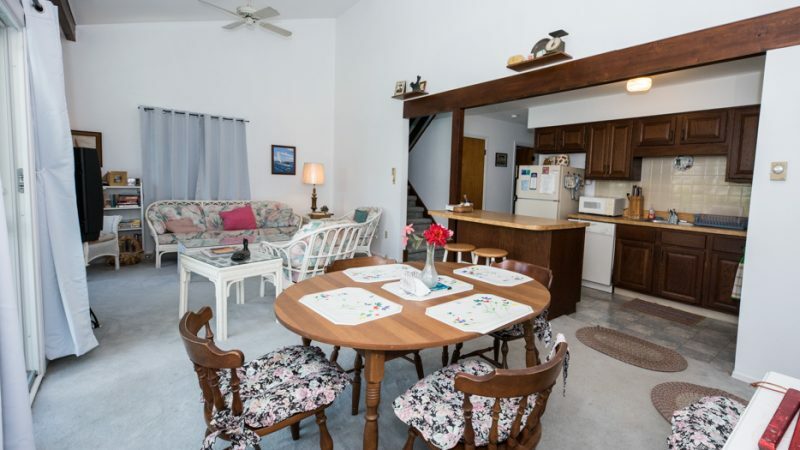 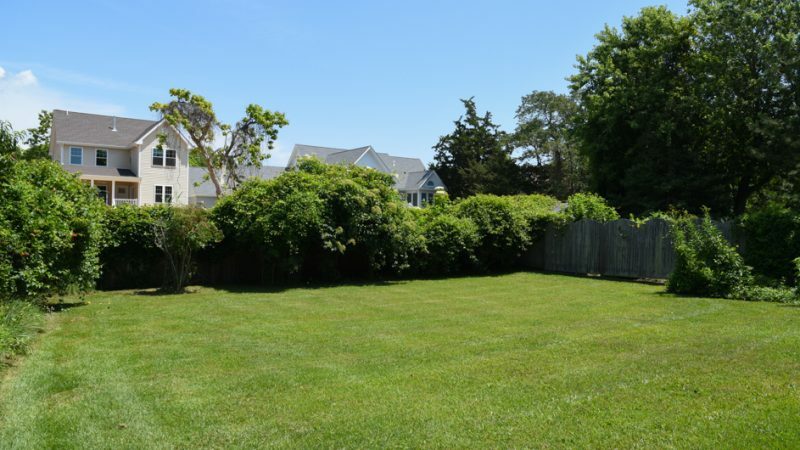 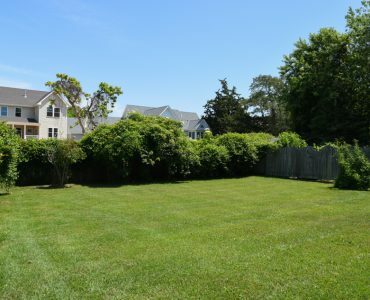 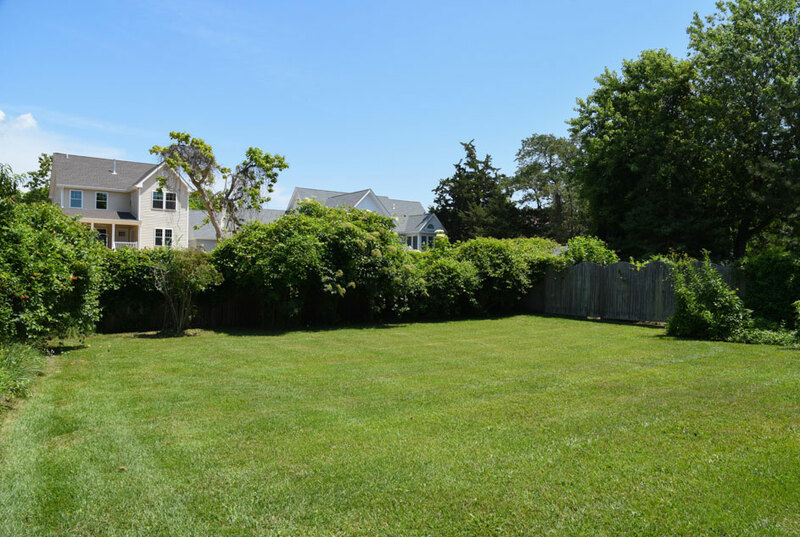 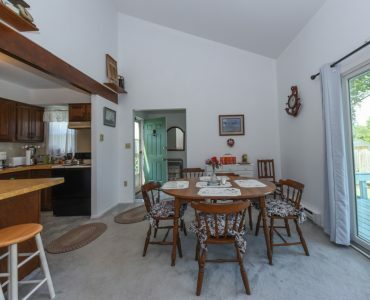 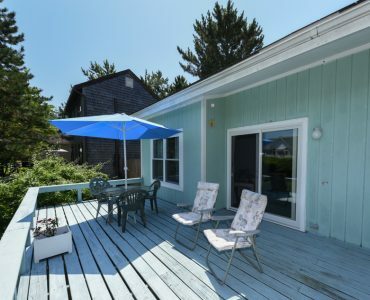 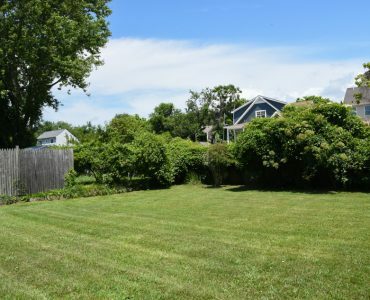 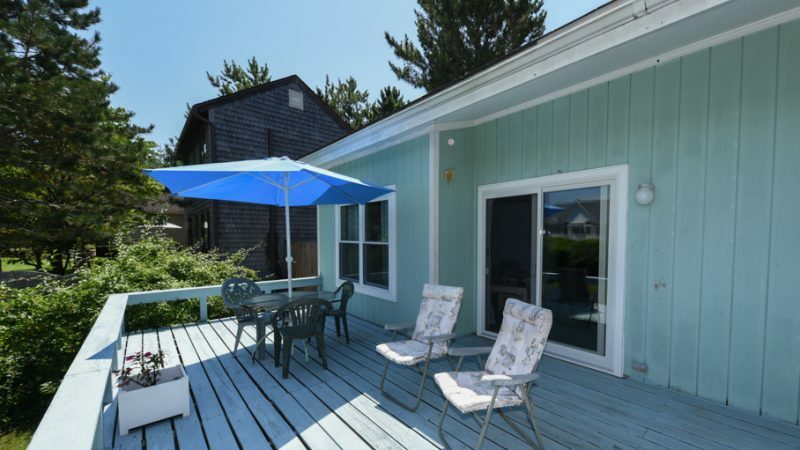 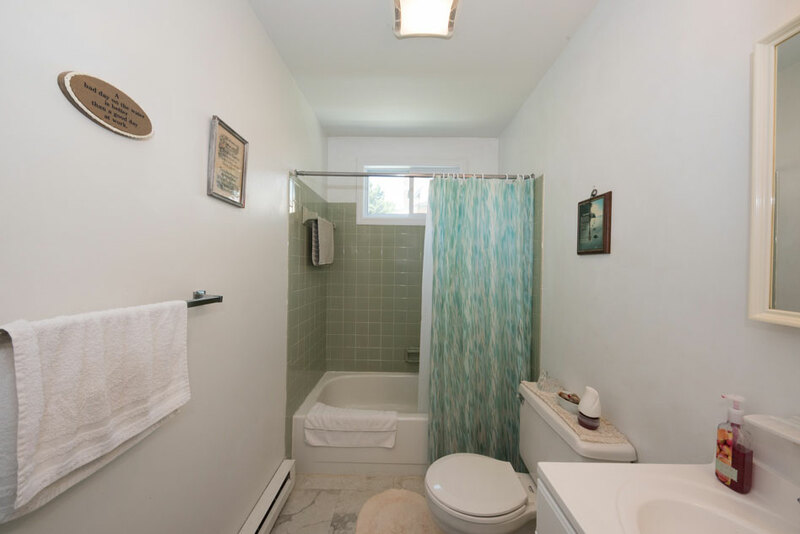 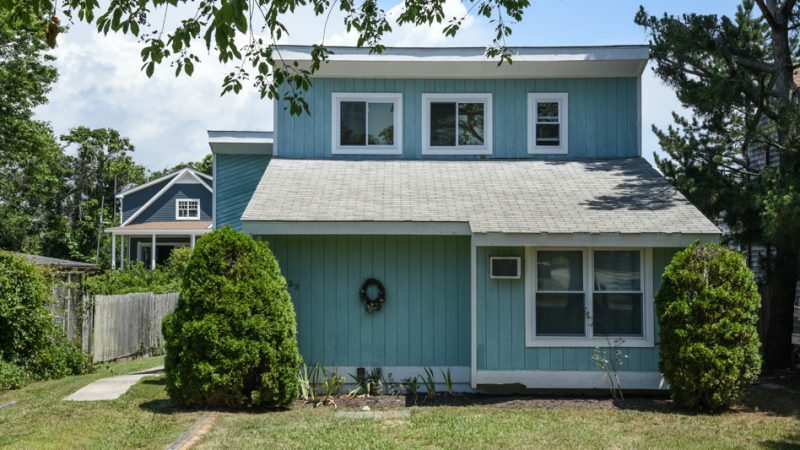 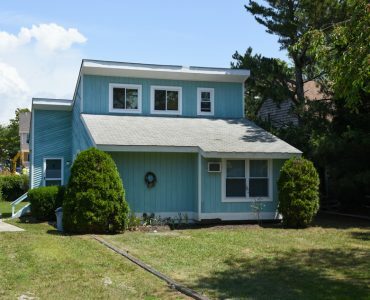 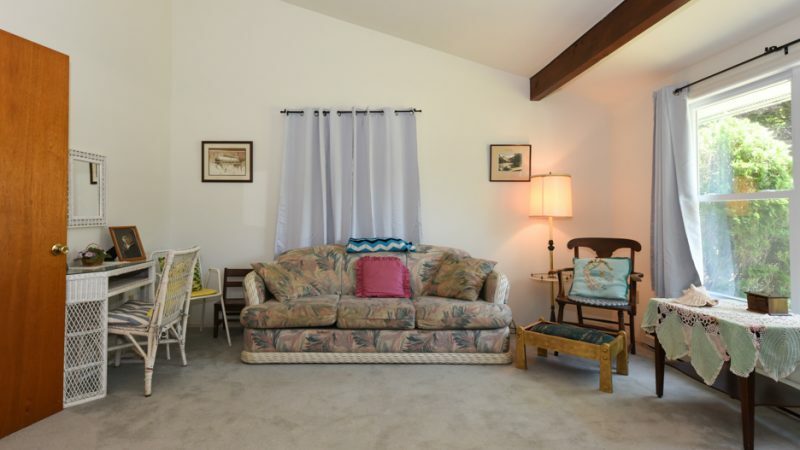 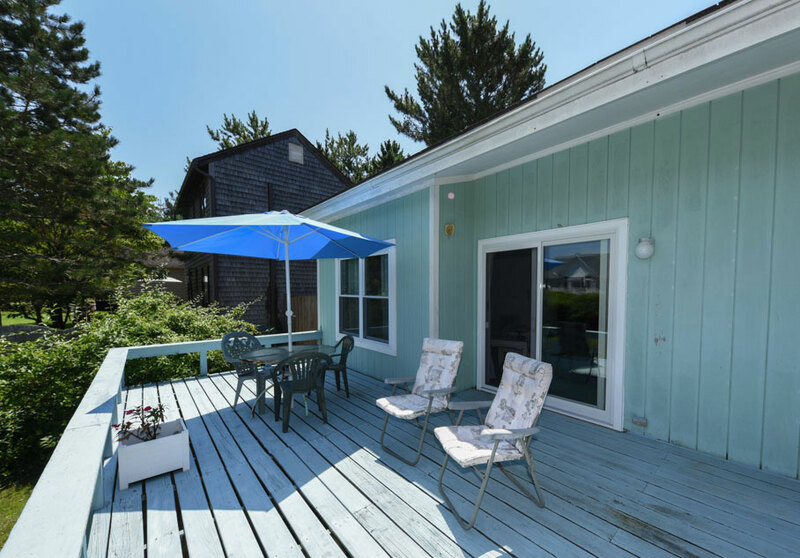 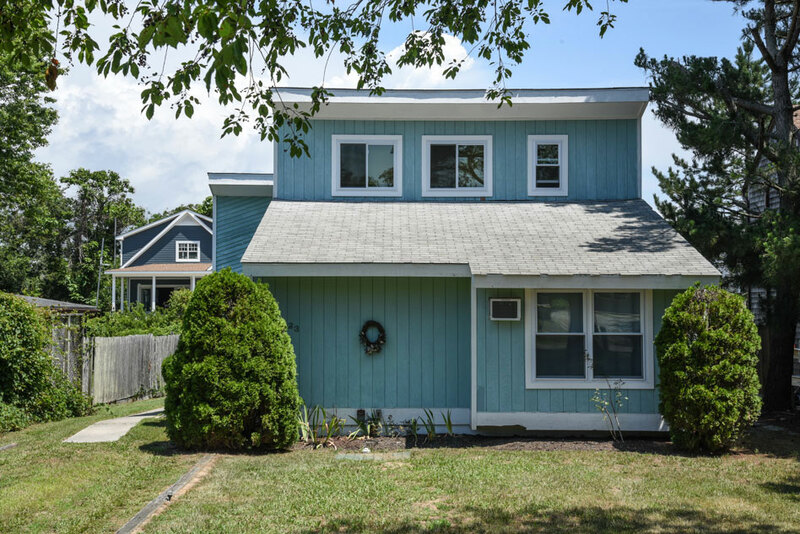 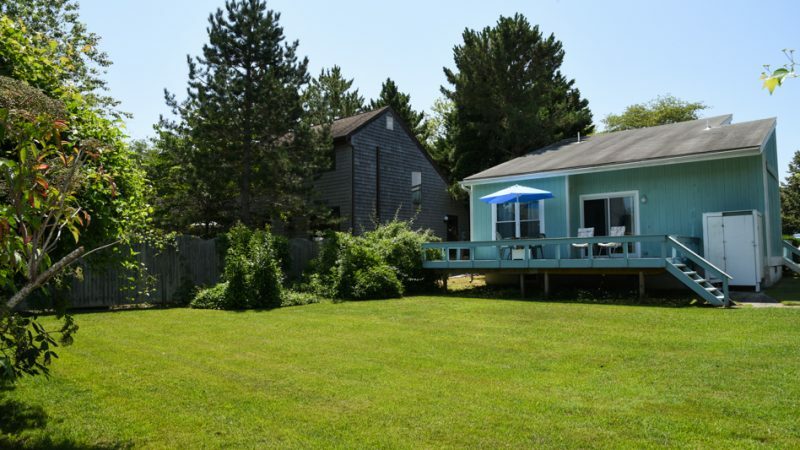 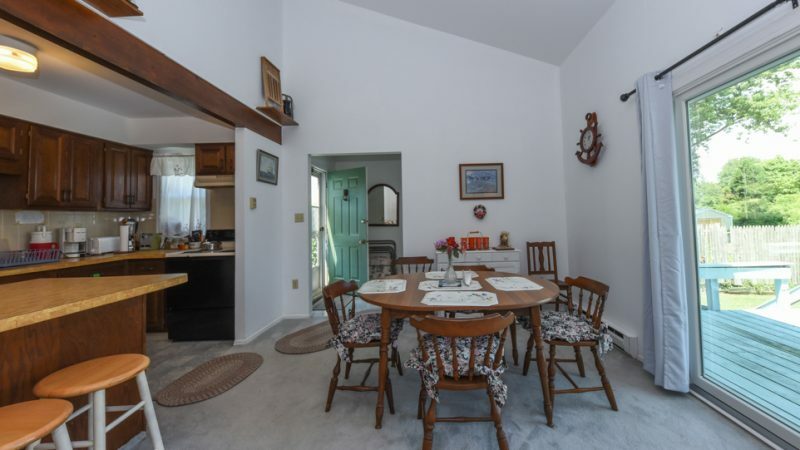 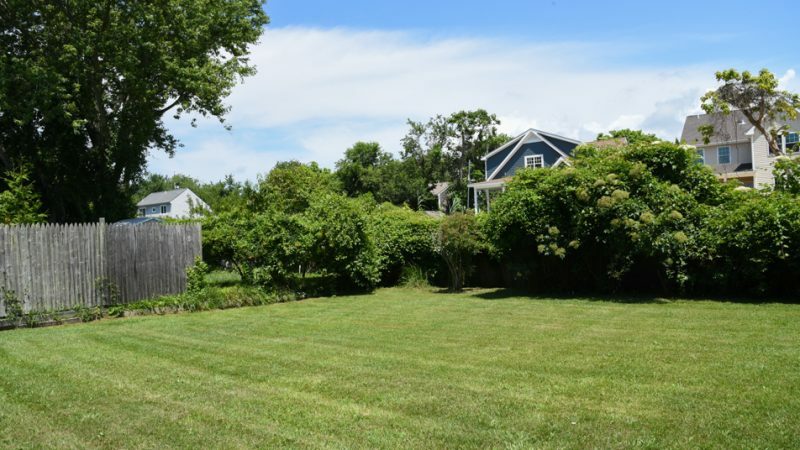 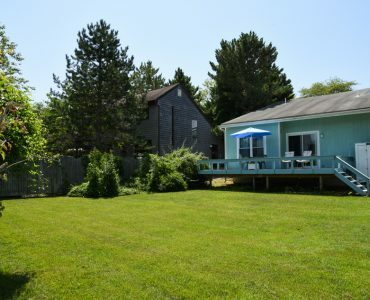 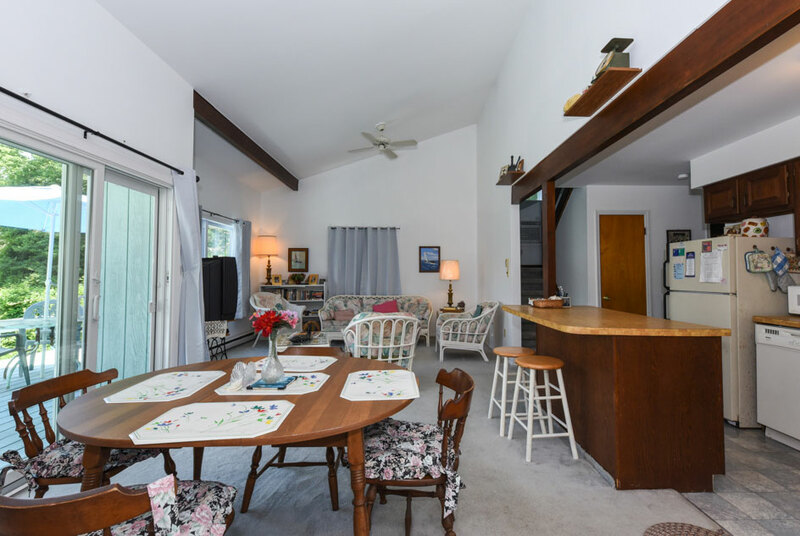 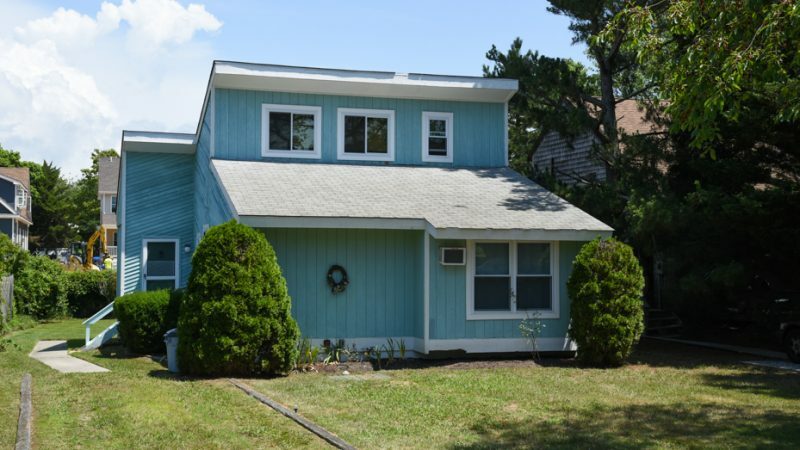 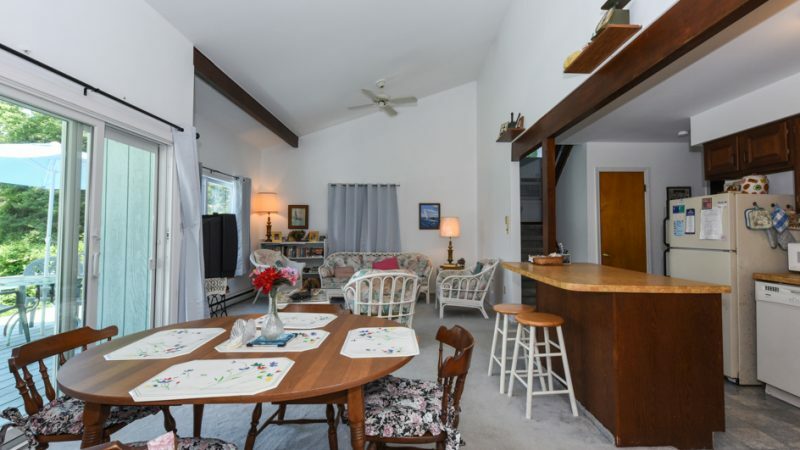 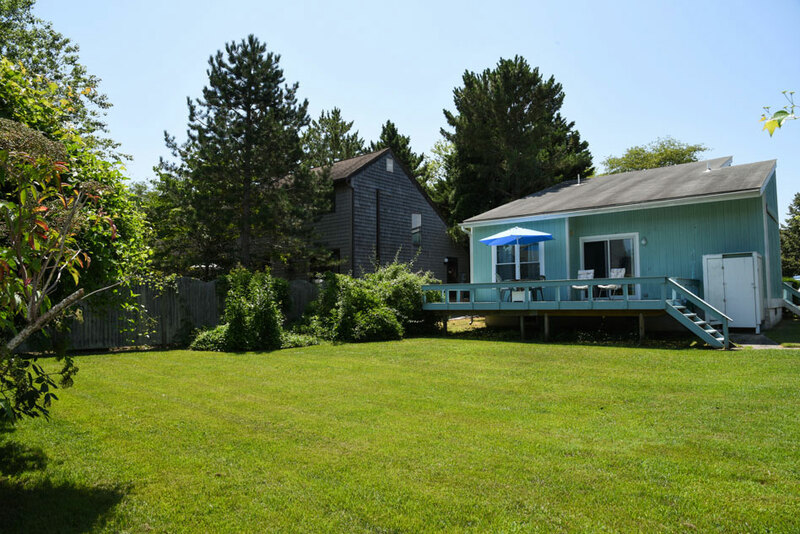 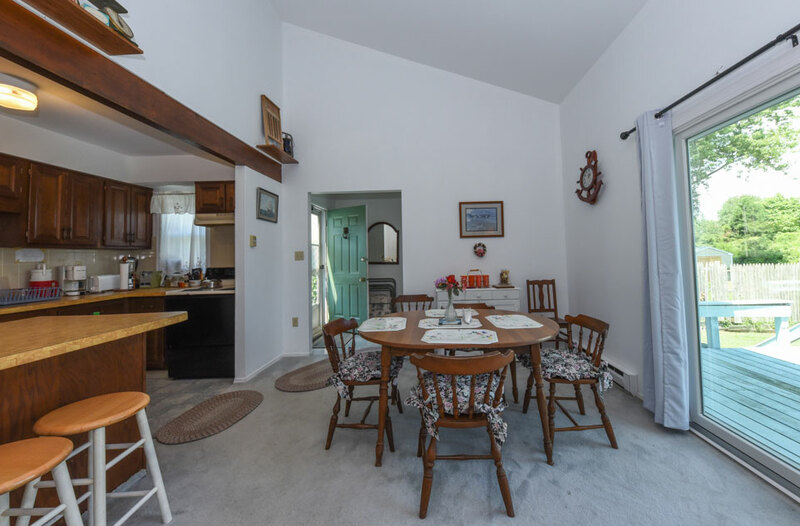 Located in quiet West Cape May, this wonderful house can accommodate up to six people with two large bedrooms. 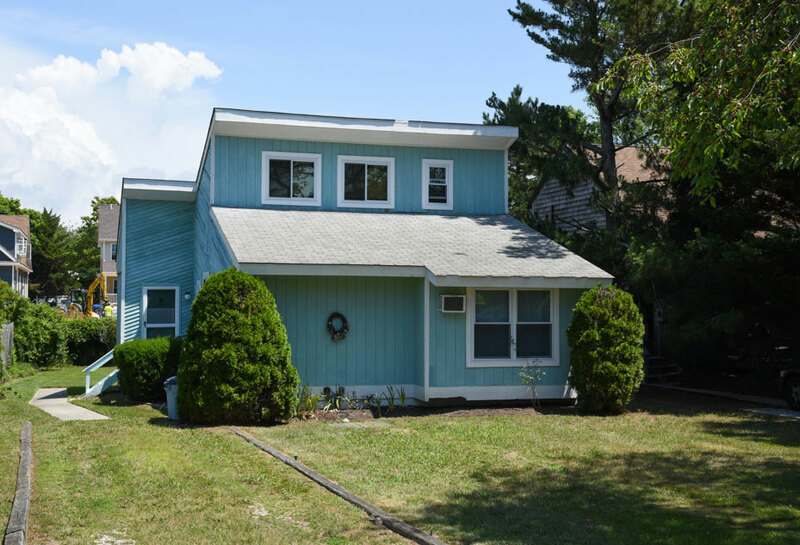 All you have to do is bring your toothbrush, sheets, towels & swimsuits…and you’re set for the cleanest beach on the Jersey Shore! 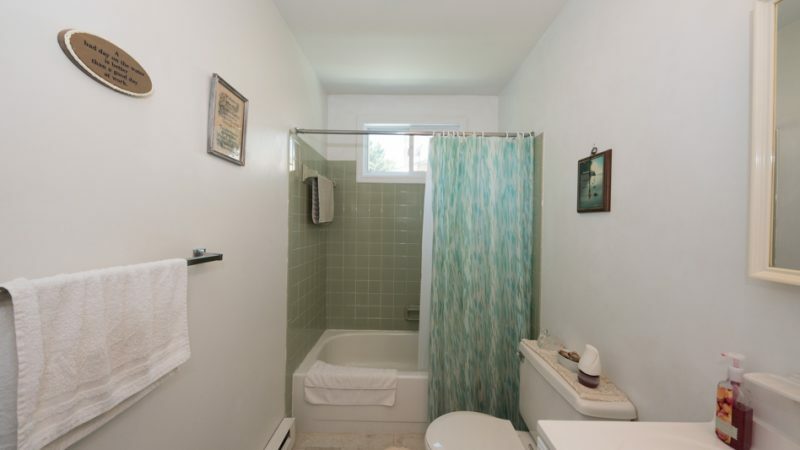 This house is only 3 blocks from Sunset Boulevard and bird watching. 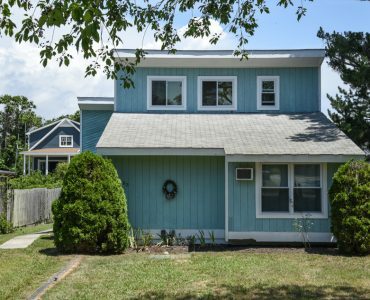 Just a few blocks to the main beach in Cape May, shopping, and restaurants. 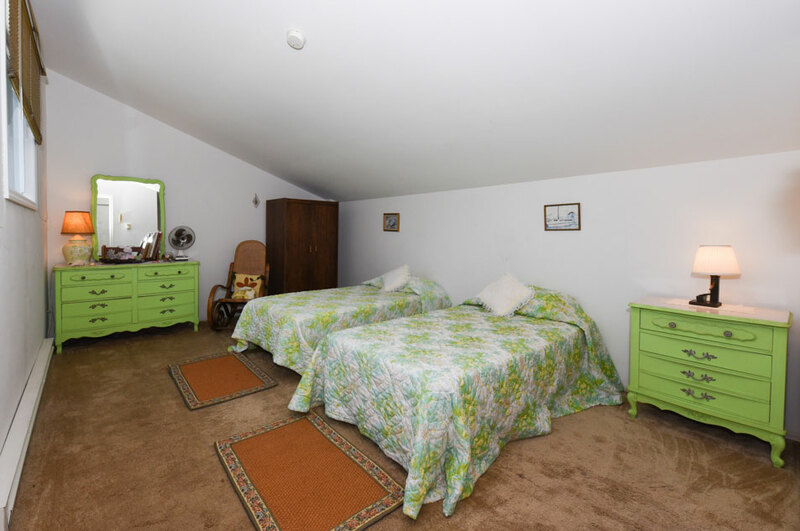 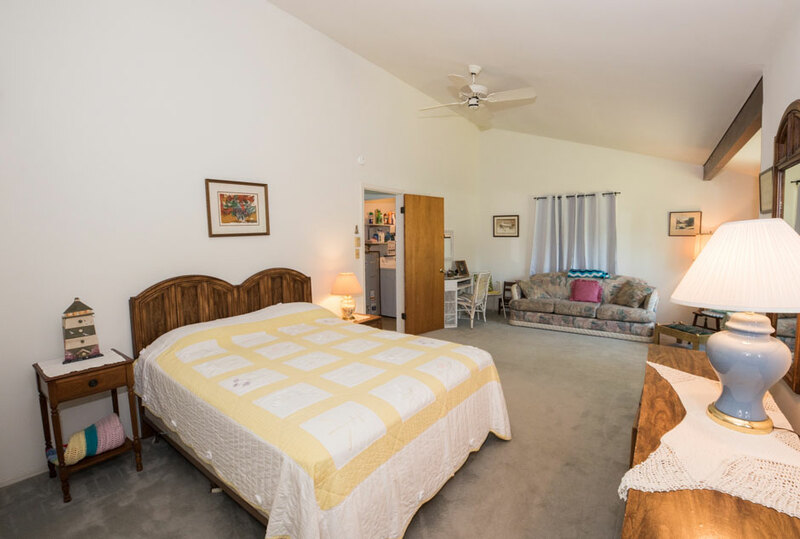 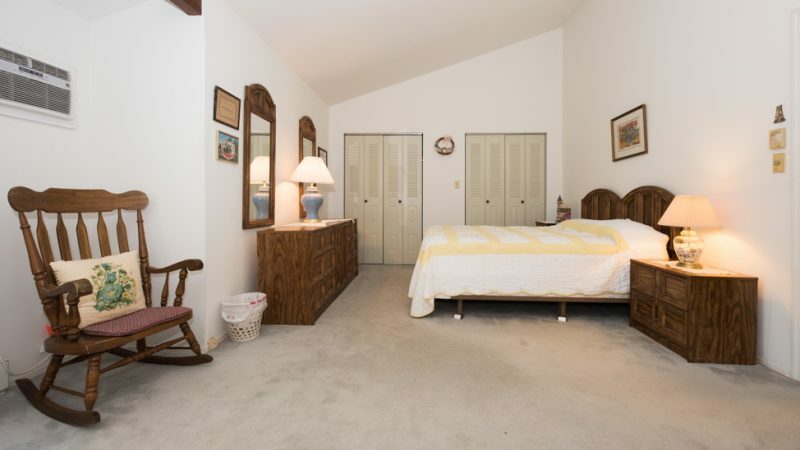 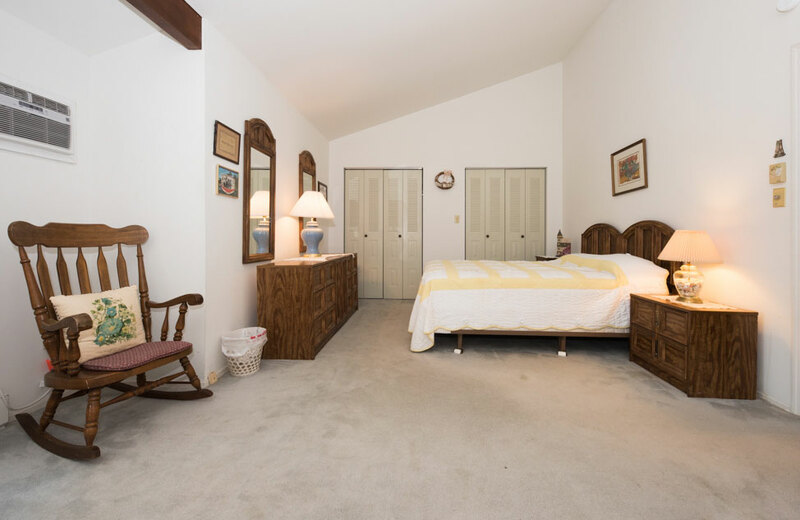 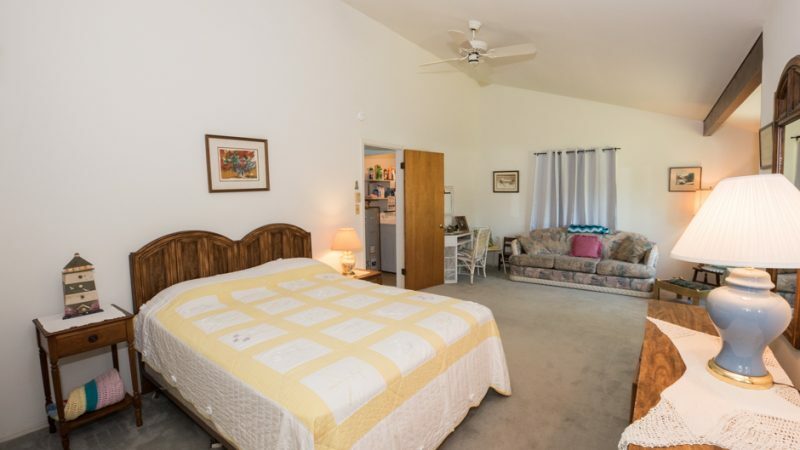 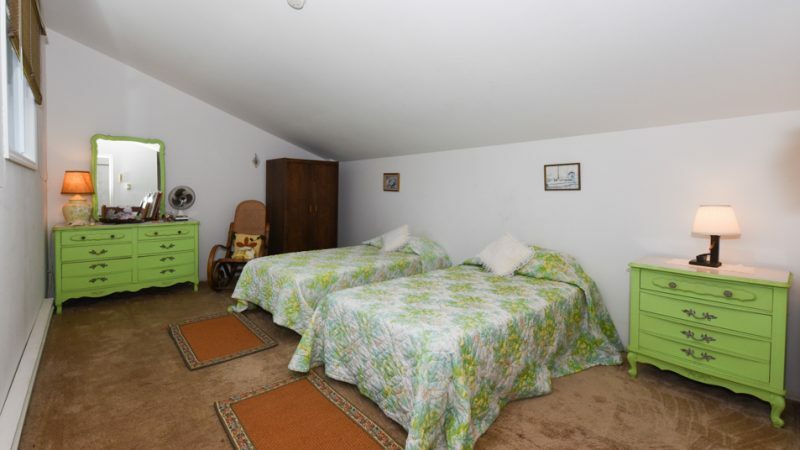 This house features two large bedrooms with a second-floor suite that has a half bath and twin beds. 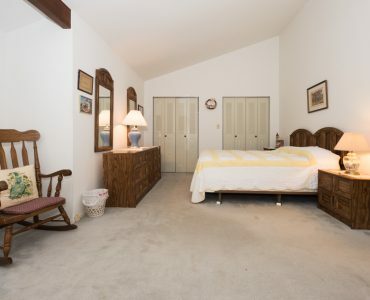 On the first floor, you will find a very large bedroom with a queen-size bed, plus queen size sofa bed which sleeps two. 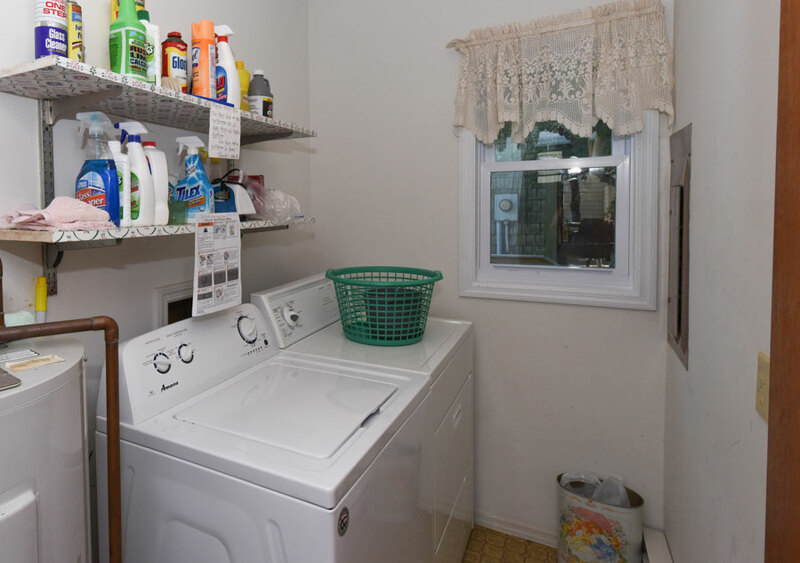 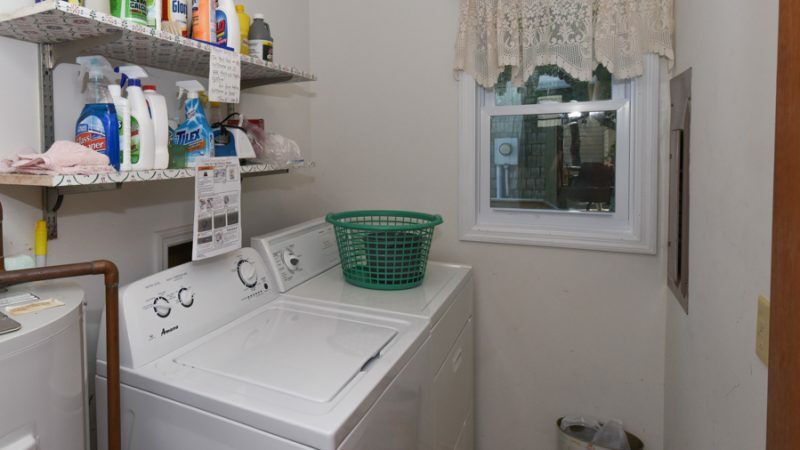 The first floor also includes a living room, dining room, a full bathroom and laundry room. 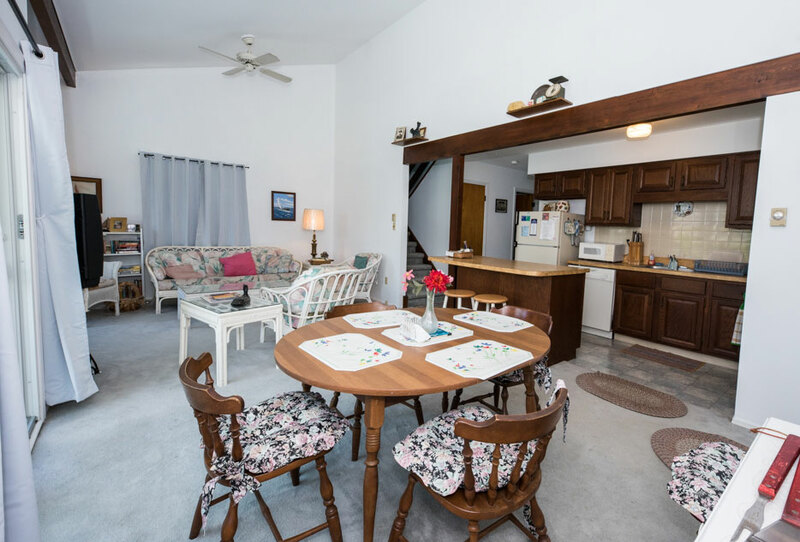 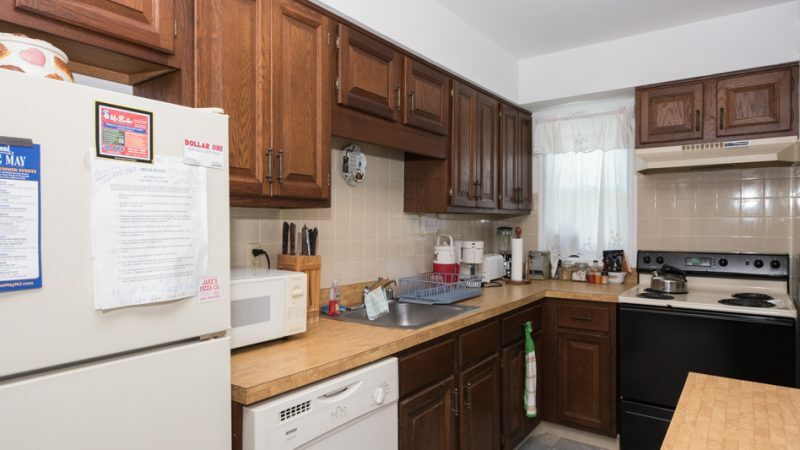 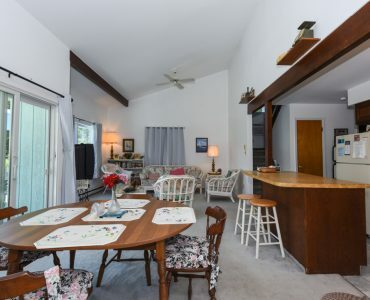 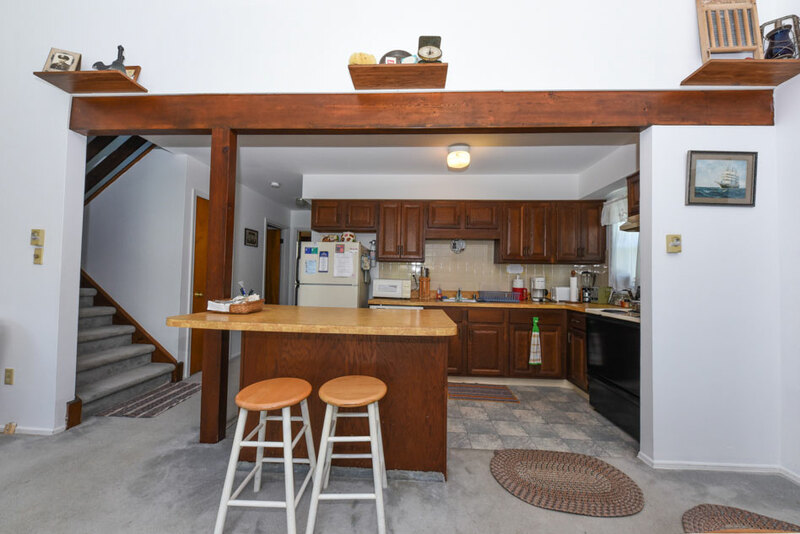 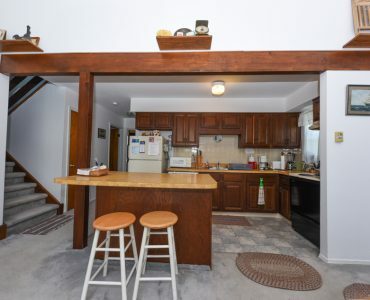 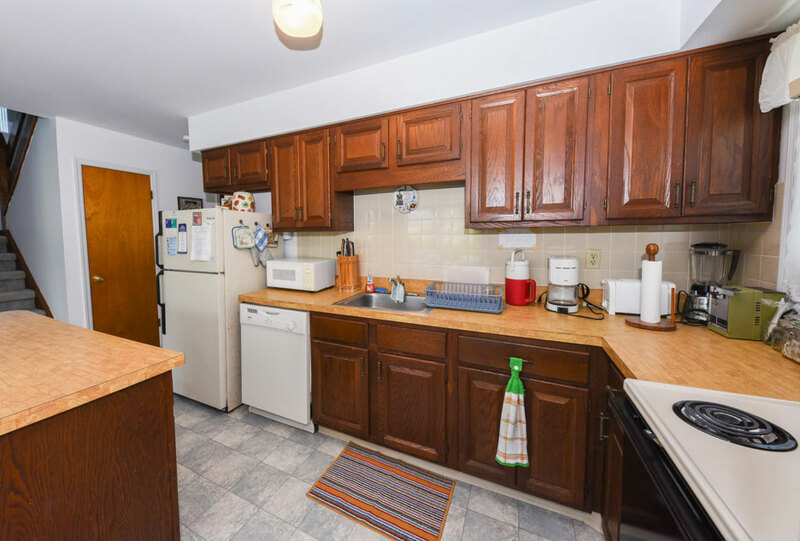 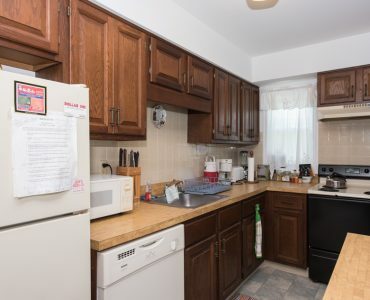 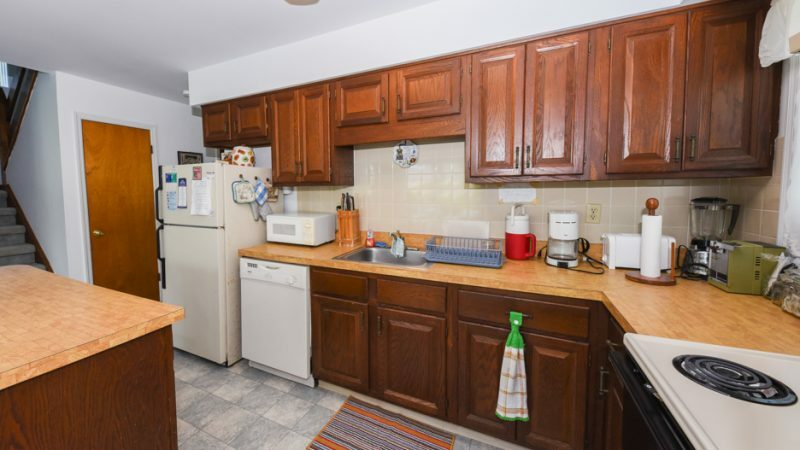 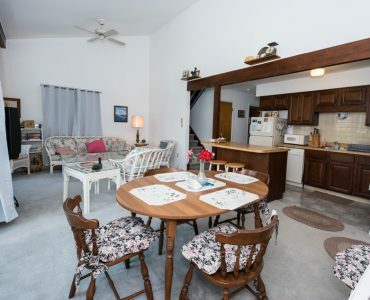 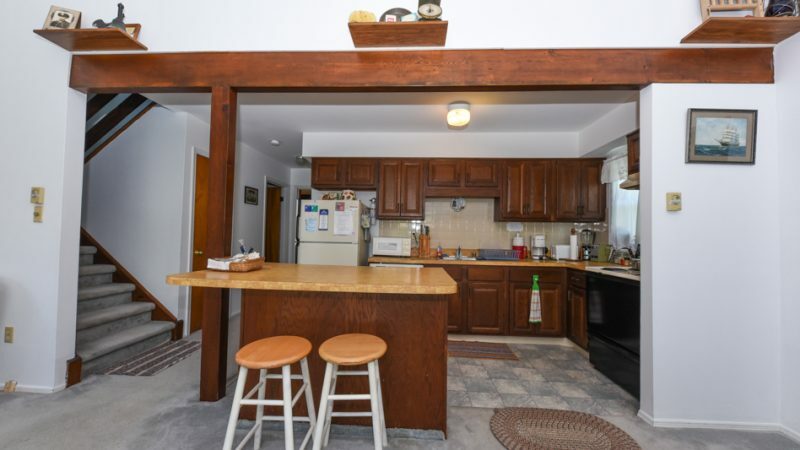 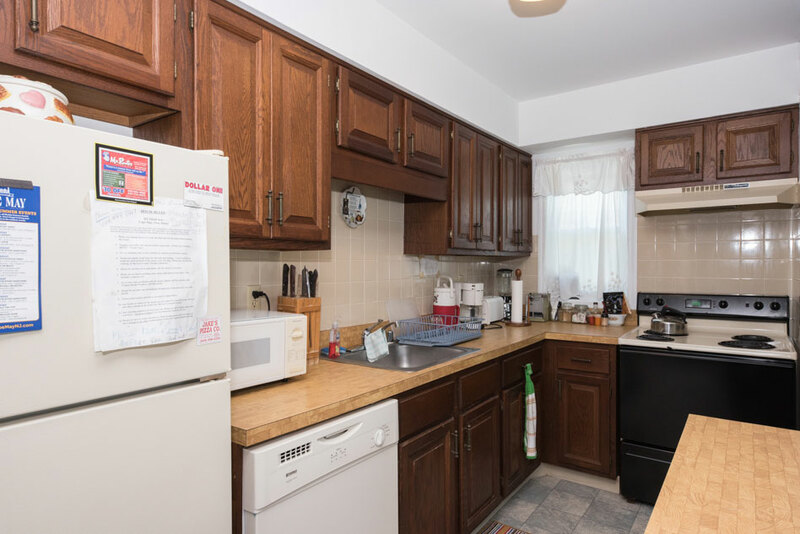 There is cable TV with over 45 channels, and the kitchen is outfitted with dishes, utensils, a coffee maker, microwave oven, electric toaster oven, can opener, refrigerator, and stove. 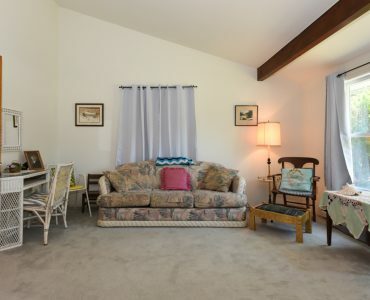 There are new windows, new bathroom floors, new washer, and new large air conditioners in the living room. 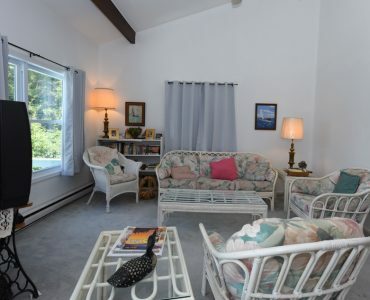 The interior is designed with soft shades of pinks, aqua, and blues to reflect a seaside motif. 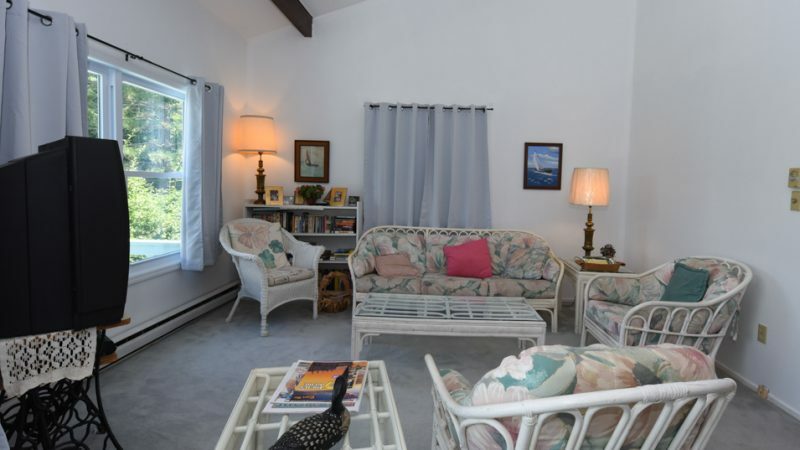 Handmade wicker furniture tops off the whole look, which is laid back and comfortable! 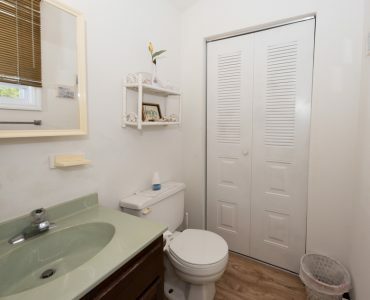 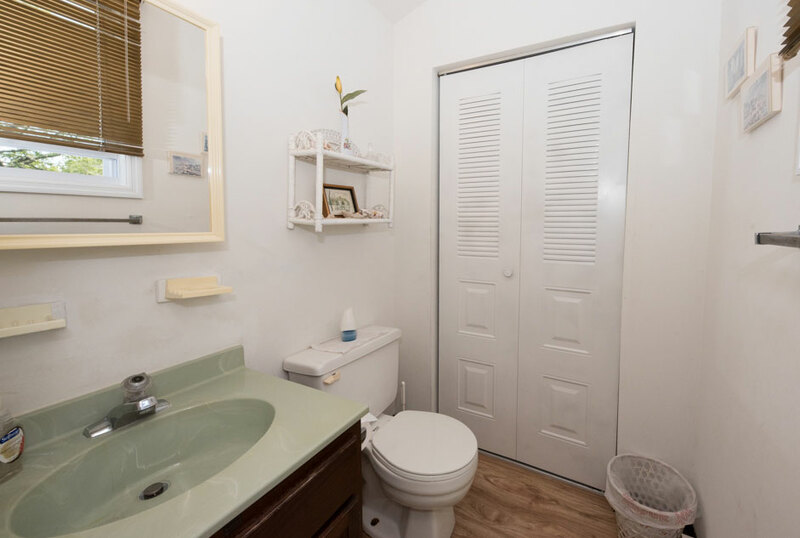 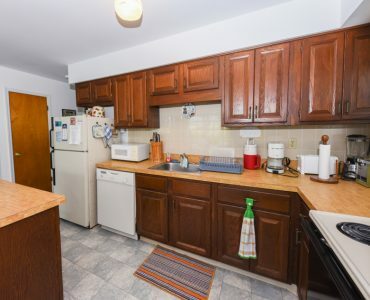 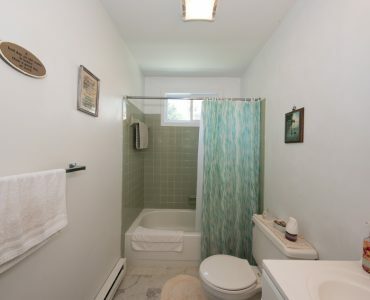 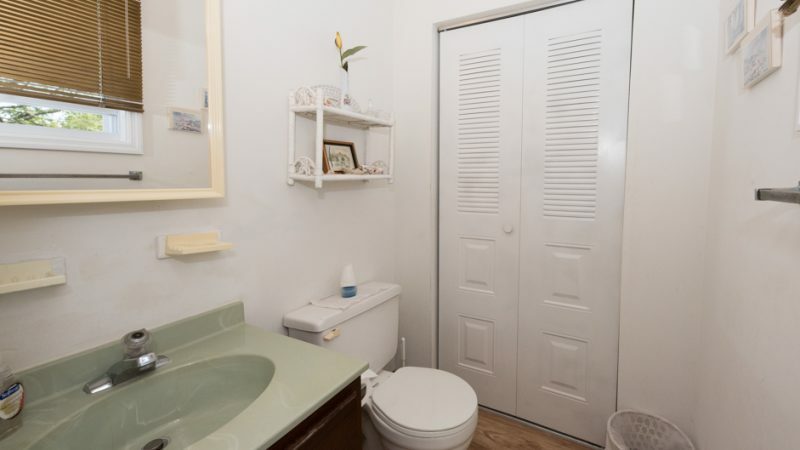 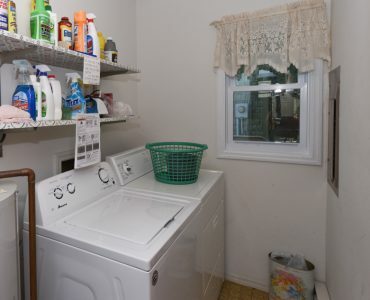 Other amenities include an outside shower with hot and cold water, a large deck with tables and six chairs, and plenty of parking space (off the street for 3 cars). 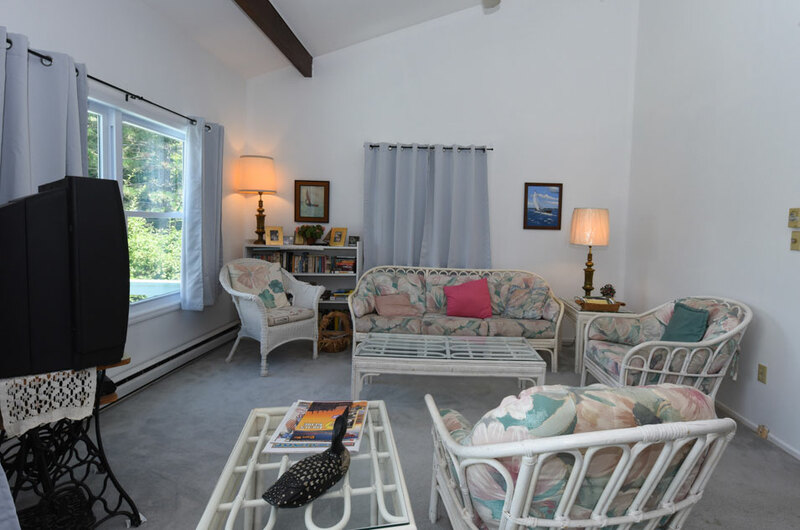 For the summer there are ample fans and air conditioning (not to mention “cool” ocean breezes). 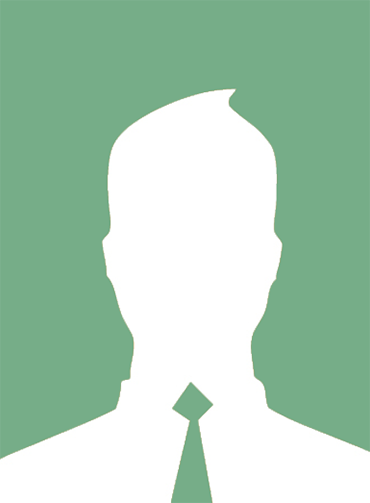 We can accept money orders, cashiers checks, and personal checks. 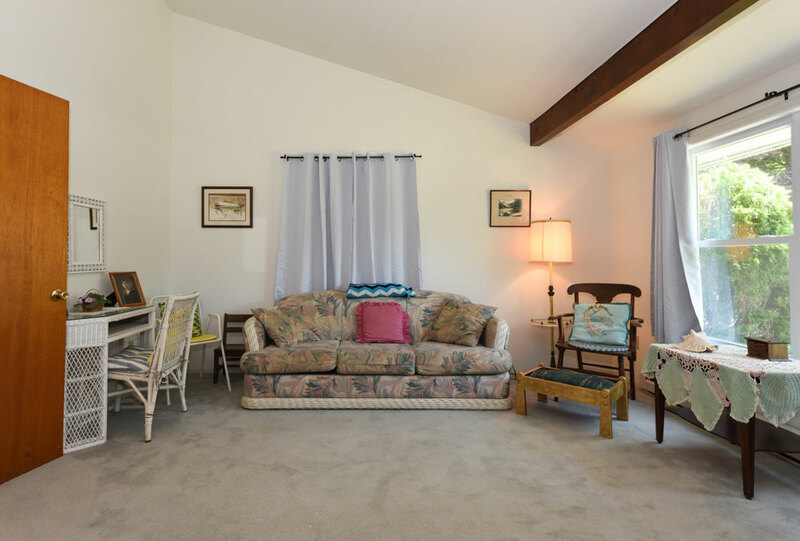 Saturday to Saturday rentals. 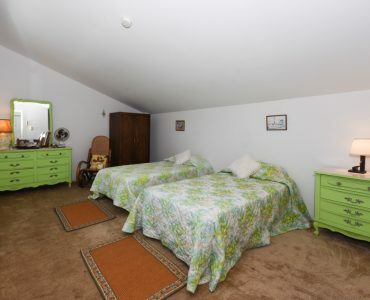 Check in 2 p.m. 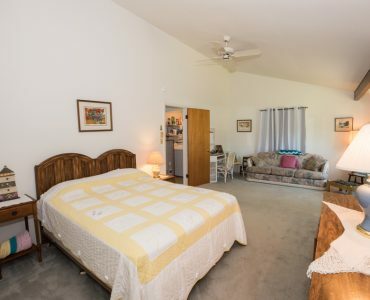 Check out 10 a.m.